This comic initially featured an elaborate sequence where I go to Nishant Jain and ask for his “JAIN LICENSE”, which he lends me, the “Bhangi-Buoy” for 500 rupees, but I throw some onion at him and he melts. But while we were discussing that, Nishant decided to draw part of the comic and we ended up drawing this together. For those of you who don’t know Nishant Jain – he is your usual upper middle class ipad ipencil artist buoy who lives in America and likes to make comics. He runs the webcomic RajmaChawalInk. We collaborated last on Bollywood Villains – I made Viccckkky, the 90’s college villain archetype and he made Pursuit of happyness – a treatise on the life of Mogambo. This comic is literally how I imagine the life of JAIN teens. 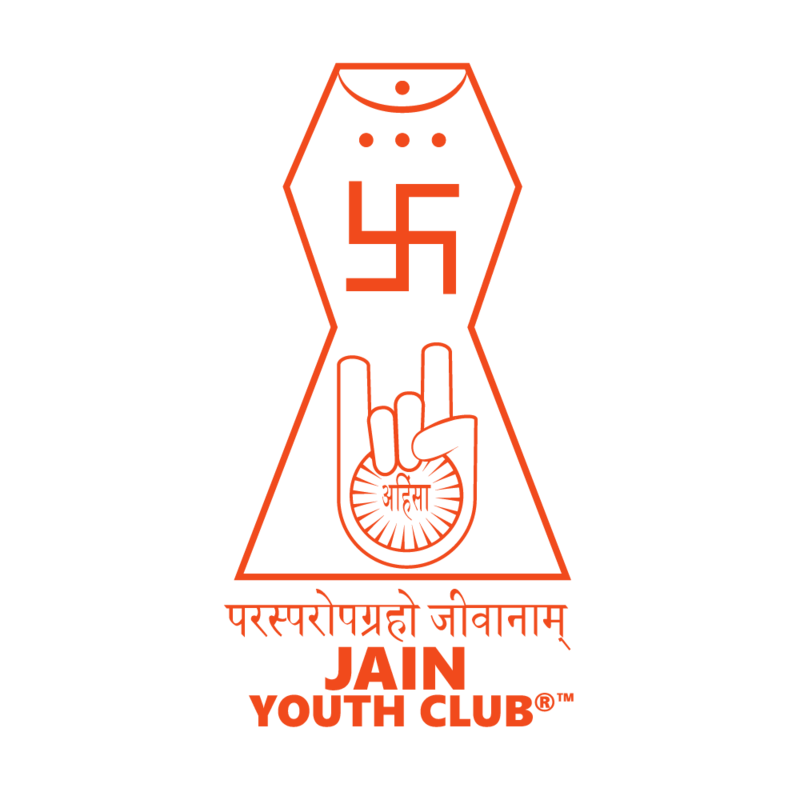 Full of drama, angst and lots of schooling from the JAIN YOUTH CLUB. Its a real organisation that wants to remain anonymous. Here’s there logo, in a better bigger size. If anybody wants a Tshirt, let me know. 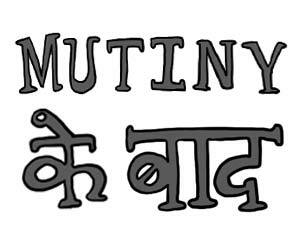 and remember Jain kids – Don’t Do Pyaaz. Please make changes regarding Shavrenbelgola since showing a place of worship as military headquarters hurts the sentiments of jain people. It would equivalent to creating Mosque’s minarets into missles or Christ’s statue as nuclear bomb. Rest of the cartoon is OK but just instead of that statue, change it into a mountain or something else otherwise you only would in legal trouble later on since hurting religious sentiments is a punishable offence under Indian Penal Code.